Red Bull looks to be speeding towards a switch to works Honda power for 2019. We already revealed that the team is planning an announcement for its home race in Austria, and Auto Bild now claims it will probably be a switch from Renault to Honda engines. 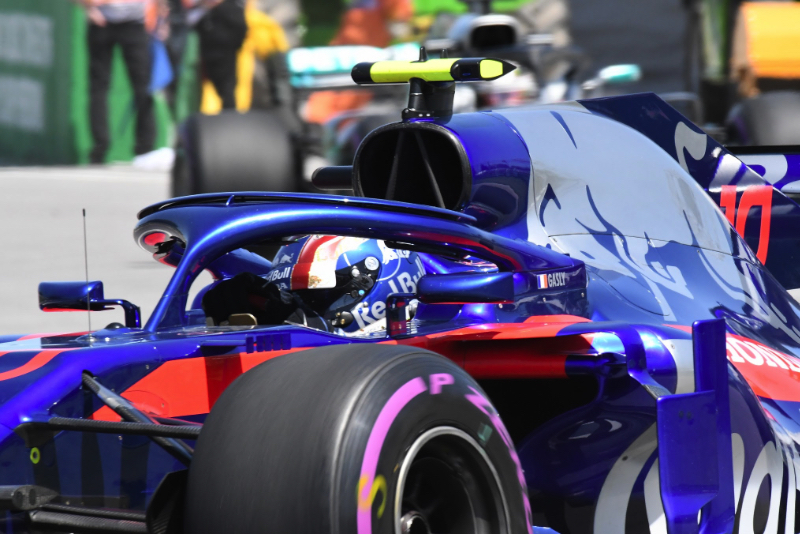 Red Bull apparently made the decision in Montreal, after analysing the difference between new specifications brought by both Renault and Honda. It is believed Honda's improvement, installed in the Toro Rosso cars, impressed Red Bull. "We're talking about three tenths a lap," said Red Bull's Helmut Marko.